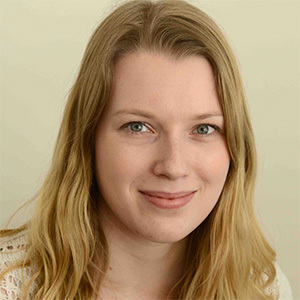 Claire is Reader in Behavioural Genetics at the MRC Integrative Epidemiology Unit, the School of Social and Community Medicine and the School of Experimental Psychology, University of Bristol. She read Experimental Psychology at the University of Oxford before studying for an MSc and PhD in statistical behavioural genetics at the MRC Social, Genetic and Developmental Psychiatry Centre, King’s College London. After her PhD, she was awarded an Interdisciplinary Fellowship by the MRC and ESRC, followed by a British Academy Research Fellowship. She established her half of the Dynamic Genetics Lab at the University of Warwick in 2013, before moving to Bristol in 2015. In 2017 she was awarded the Spearman Medal by the British Psychological Society. More information, including a list of Claire’s publications, is on her University staff page. 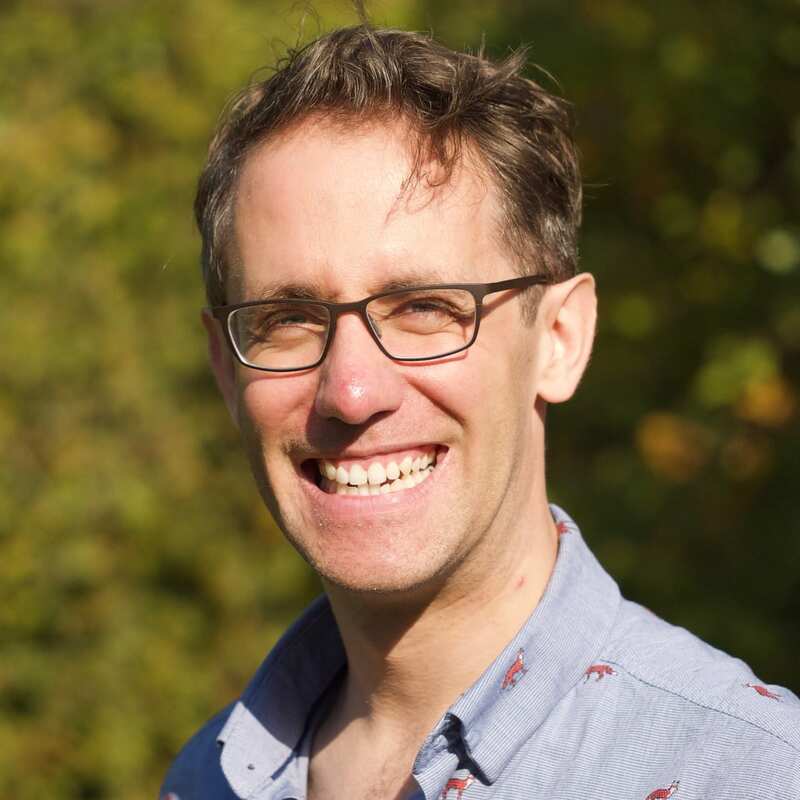 Oliver is Reader in Statistical Genetics at the MRC Integrative Epidemiology Unit and the School of Social and Community Medicine, University of Bristol. He read Natural Sciences at the University of Cambridge before studying for an MSc and PhD in statistical behavioural genetics at the MRC Social, Genetic and Developmental Psychiatry Centre, King’s College London. 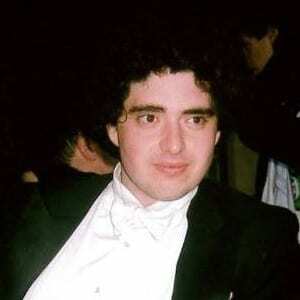 After his PhD, he was awarded a Sir Henry Wellcome Fellowship by the Wellcome Trust, spending time at the Wellcome Trust Centre for Human Genetics at the University of Oxford and the EMBL European Bioinformatics Institute near Cambridge. In 2013 he established his half of the Dynamic Genetics Lab at UCL Genetics Institute in London, before moving to Bristol in 2015. More information, including a list of Oliver’s publications, is on his University staff page. Al is a research associate with wide interests in data science. He came to the University of Bristol in 2009 to study evolutionary biology, leading to an MSci in molecular phylogenetics and a PhD in phylogenomics. Through his doctorate he gained experience in sequencing, bioinformatics, coding and high-performance computing. Today he applies these skills to mental health epidemiology, integrating social media data with large-scale cohort studies. 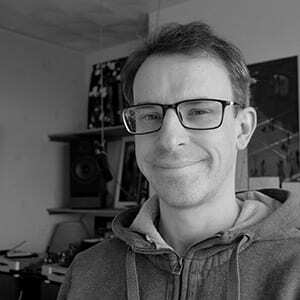 When not worrying about computer code, Al explores his interests in music, art, graphic-design and sound-design. Further information and publications can be found on Al’s Research Gate profile. 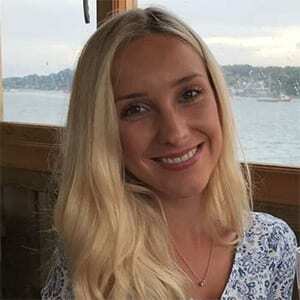 Zoe graduated from King’s College London with a First Class Honours BSc in Neuroscience in 2014. She then spent a year as a research assistant in the Department of Psychiatry at the University of Oxford, where she helped research into self-monitoring in both Bipolar disorder and borderline personality disorder, amongst other areas. Her interest in genetics and mental health and wellbeing grew from her BSc and has developed as a result of personal interest in the area. Her Wellcome-Trust-funded 4-year PhD studentship in Molecular, Genetic and Lifecourse Epidemiology at the University of Bristol will enable her to explore these interests further. In particular she will research the effects of the urban environment and genetics on human psychiatric health and wellbeing. 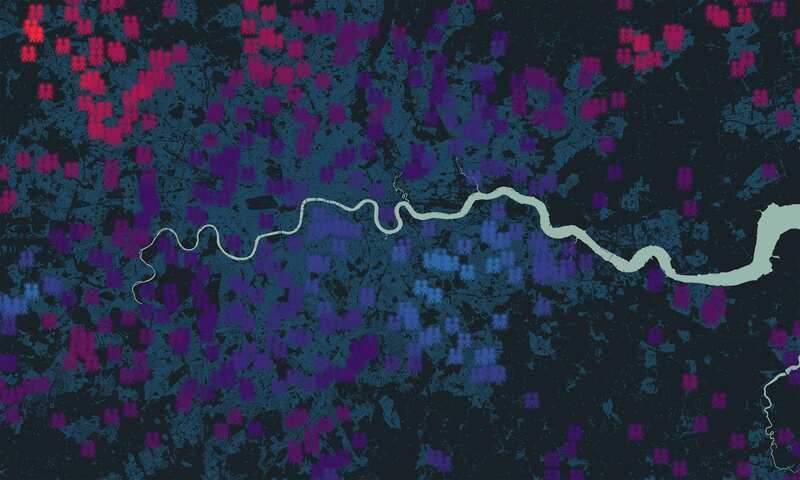 This will build on current spACE analyses using data from TEDS and other samples and will incorporate new findings from Twitter data, SNP data and the urban environment to predict phenotypes such as sleep quality and psychiatric disorders. Jacks Bennett is PhD researcher in Population Health Sciences at the University of Bristol. She is interested in the mental health and wellbeing of university students, and in generating robust evidence for what type of wellbeing support works in university settings. Jacks graduated with a first class degree in Experimental Psychology and a British Psychological Society Undergraduate Award for Outstanding Achievement in 2017. She had previously worked as a journalist and researcher for both the BBC (1995 – 2010) and in the private sector. She’s commissioned and funded by a University of Bristol Deans Studentship. The research focuses on whether a large-scale organisational framework i.e a designated Wellbeing support service, can improve student mental health at a population level. 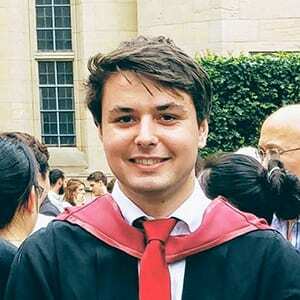 Chris graduated from the University of Bristol with a First Class Honours BSc in Experimental Psychology in 2017. He was awarded an ESRC 1+3 Studentship from the South-West Doctoral Training Partnership to continue his work at Bristol. After designing and implementing digital services for NHS primary care, he realised his love for this applied practice and he set to pursue study of Applied Psychology. After completing his MSc Psychological Research Methods in 2018, he is now studying for a PhD in Human-Computer-Interaction Psychology at the School of Psychological Science and the MRC IEU. Chris’ research investigates how we can use games to live healthier, happier and more connected lives. He uses systematic, experimental methods to explore how games can be used to extend educational and scientific applications through interactive and fun engagement. This branch of science is becoming more and more important as researchers, employers and educators are increasingly gamifying their applications but need research on best practice. Nina graduated from Cardiff University with a first class honours degree in Mathematics in 2016. She then went on to train as a Social Worker and worked for two years in a Child Protection team in London whilst completing an MSc in Advanced Relationship Based Social Work. Having both a maths and social care background Nina is interested in using mathematical methods to improve our understanding of social issues and mental health. 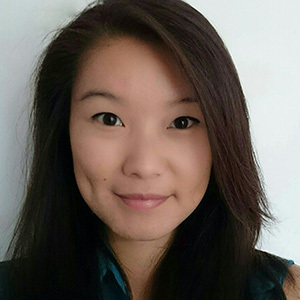 Her PhD will focus on the field of Mental Health Data Science, funded through the GW4 Biomed MRC Doctoral Training Partnership. She hopes to draw on longitudinal cohort studies and machine learning methods to explore the ways we can identify poor mental health through social media data. While studying at Oxford and LSHTM, Benjamin developed an interest in psychiatric epidemiology (the study of the causes and distribution of mental health problems in populations) and the philosophy of science. His ESRC-funded PhD will combine these interests by applying methods from the field of causal inference to examine the impact of online and offline social networks on disease risk and resilience, and test if this is genetically mediated. Jessica graduated with a First-Class Honours degree in Psychology from the University of Reading. She was awarded an ESRC 1+3 studentship, achieving an MSc with distinction in Psychological Research Methods, and is now undertaking a PhD. Her research focusses on the genetic and environmental influences underlying resilient functioning. She is particularly interested in understanding the factors that enable individuals to overcome experiences of adversity and remain mentally healthy across the life-course. 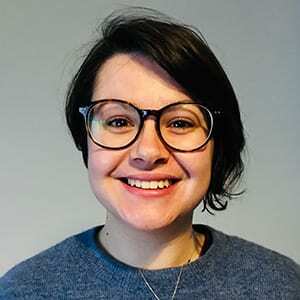 Lizzy graduated from University of Sussex with a First Class Honours BA in Social Psychology in 2007, and from London School of Economics and Political Science in 2009 with an MSc with Distinction in Social Research Methods and the Methodology Institute Prize. 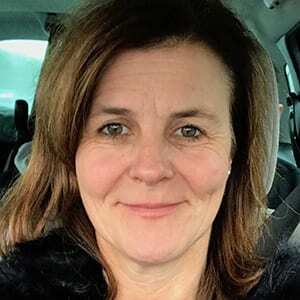 Her interest in interdisciplinary research was further developed as a social care researcher and public health strategist for London Borough of Tower Hamlets, assessing the needs of adults with long term health conditions. She spent several years working at City University London as a survey methodologist for the European Social Survey, a large scale cross-national attitudes survey, designing questionnaires on a wide range of topics. Her 3-year mixed methods PhD studentship in Population Health Science at the University of Bristol is funded by the NIHR School for Public Health Research. She is conducting an online longitudinal survey of teenagers in the South West alongside qualitative interviews and focus groups to explore the effects of social media use on teenage mental health. 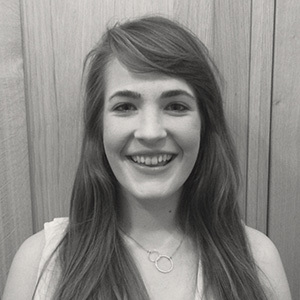 Abigail gained a first class honours degree in Psychology from Nottingham Trent University, and then spent time working in a secondary school, specialising in supporting the high achievers. 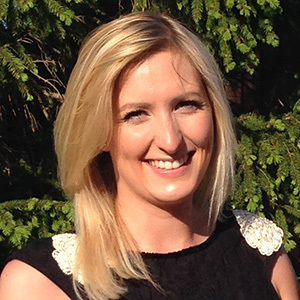 Having been awarded a Masters scholarship by the Nottingham Trent School of Social Sciences Scholarship Scheme for academic excellence, Abigail achieved a distinction in an MSc of Psychological Research Methods. 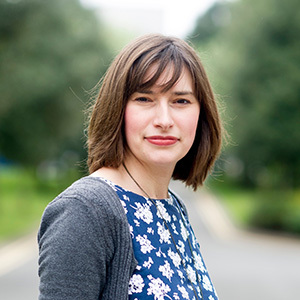 Funded by an ESRC PhD studentship, her work focussed on the environmental and genetic influences on adolescent wellbeing, using wellbeing indicators that were assessed as part of the Twins Early Development Study (TEDS). Adele graduated from the University of Cambridge in 2013, specialising in Experimental Psychology within the Natural Sciences Tripos. She is interested in the individual differences between people in their levels of wellbeing. Her PhD looked at the role of genes and environment in determining how adolescents respond to a wellbeing intervention (the Twins Wellbeing Intervention Study, TWIST). Her ESRC PhD studentship was in collaboration with the Department of Health, and aimed to bridge the gap between research and policy making. Robyn gained a first class honours degree in Psychology from the University of Warwick. Her interest in the biological model led her to extend her degree with a range of outside modules and pursuits in biology, the main focus of which being genetics. Following this she was awarded funding to study for a PhD in Positive Genetics using the TEDS dataset. The focus of her PhD was finding specific genes that contribute to wellbeing, and her thesis won a Faculty of Science Commendation for exceptional achievement.